With Dental Arts General Dentistry! General Dentistry is our core service at Dental Arts. 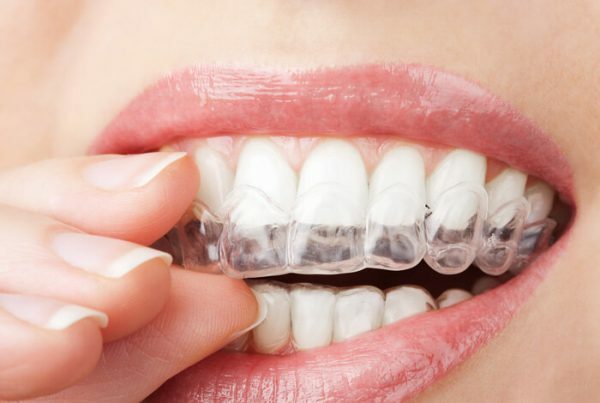 Our motto is healthier teeth, happier you. At Dental Arts, we provide comprehensive general dentistry services to keep your family healthy and smiling. Our dentists strongly encourage long-lasting dental health by regular dental checkups every six months. During your check-up, we will examine your teeth and overall oral health after a healthy cleaning from your hygienist. With regular dental visits, we can prevent common dental health problems such as tooth decay or periodontal disease by monitoring your teeth and gums. Good oral health can also prevent dental procedures such as cavity fillings, root canals and tooth extractions. If you are in need of emergency dental please check our emergency dental page. DENTAL CLEANINGS ARE PERFORMED BY OUR REGISTERED DENTAL HYGIENISTS. Periodontal (gum) disease is insidious. It is an infection of the gums that starts out as plaque, an opaque film on the teeth that hardens to form tartar. As tartar accumulates, it harbors bacteria that attack the soft tissue around the gums. This is the early stage of gum disease known as Gingivitis. 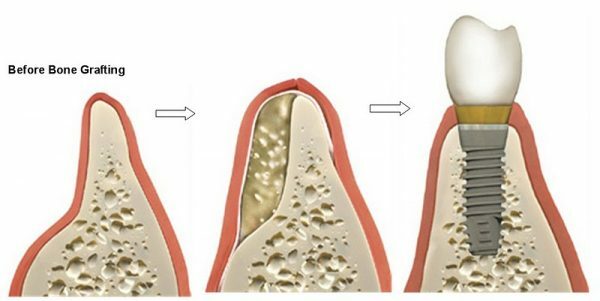 Left untreated, Gingivitis becomes Periodontitis which ultimately destroys the tissue surrounding your teeth AND the bone that holds your teeth in place. Except for bad breath and gums that bleed, there are very few early warning signals. The disease advances silently, often without pain, and before you know it, you are losing your teeth and you don’t know why. 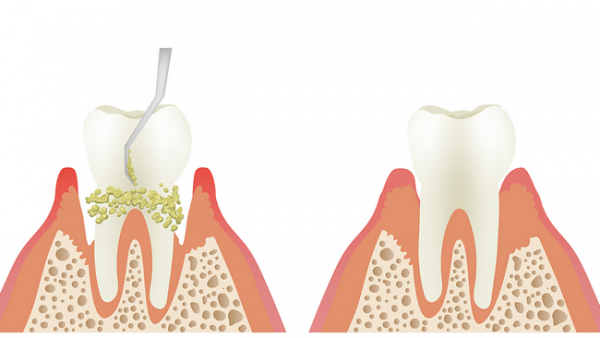 One way of treating periodontal disease is with osseous surgery. The AADSM is a professional society for dentists who help patients control snoring and obstructive sleep apnea through the use of oral appliance therapy. If you have trouble tolerating continuous positive airway pressure (CPAP) therapy or prefer an alternate treatment for sleep apnea, talk to an AADSM dentist today. Oral appliance therapy can help you and your bed partner get a good night’s sleep, and it will improve your health and quality of life. THE AGD IS A NONPROFIT INTERNATIONAL ORGANIZATION WITH 37,000 MEMBER DENTISTS FROM THE UNITED STATES AND CANADA. When removing a tooth it is important to consider what will be done with the empty space after that tooth is removed. 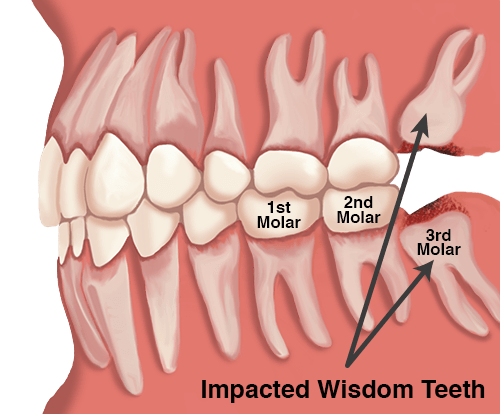 Wisdom teeth are in the back of the mouth, so that site will heal on its own with no complications. If it is necessary to remove another tooth, plans must be made. 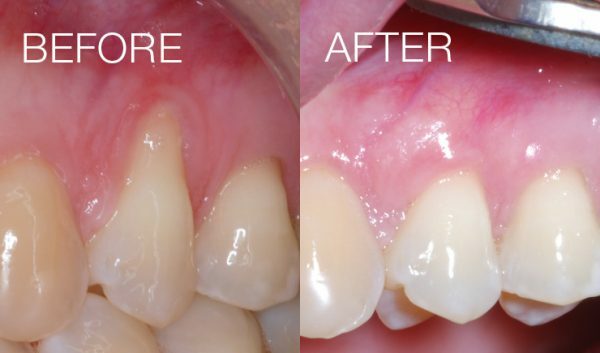 Dental bridges are a great way to replace missing teeth. Your existing teeth are used to literally create a bridge to cross the area where your tooth is missing. Bridges are made from gold, metal, alloys, or porcelain to ensure that they are strong and durable. 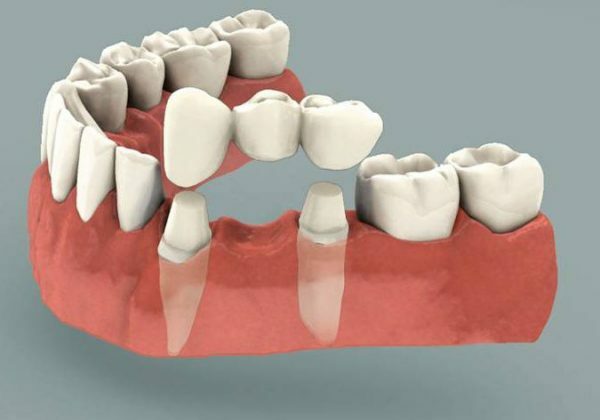 The process of creating a bridge begins by creating abutments out of your existing teeth where the bridge will be attached. The existing teeth are recontoured to provide a base for the bridge. After the abutments have been created, a mold is taken of the area which is sent to a dental lab. The lab is able to use the mold to create a bridge that will fit properly and feel as close to your natural teeth as possible. 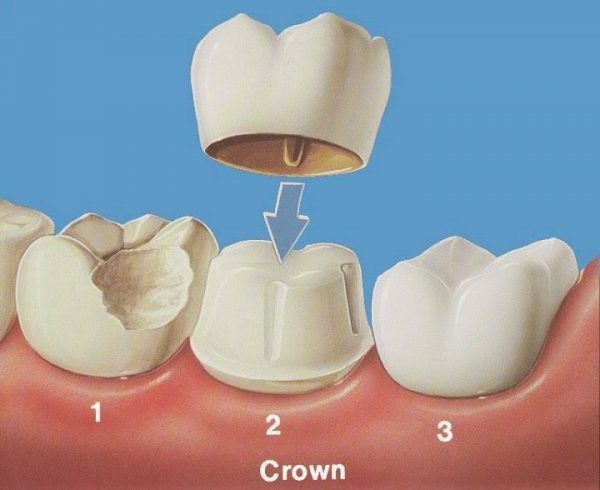 The bridge consists of two crowns on either end to place on the abutments and a pontic, which is the new tooth that replaces your missing tooth. 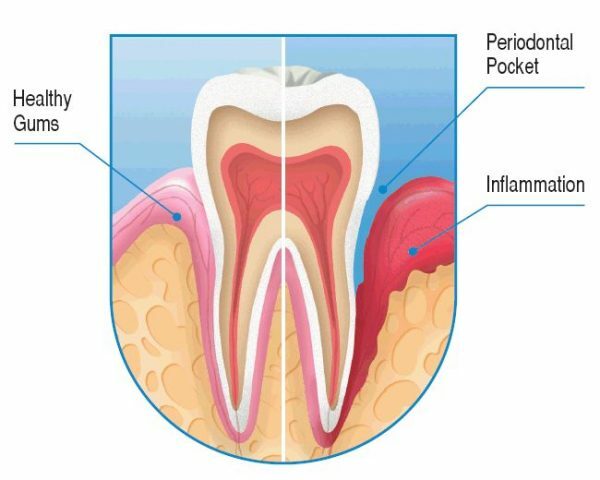 Sometimes the effects of periodontal disease create permanent changes in the tooth and gum structure that will cause issues in the future. 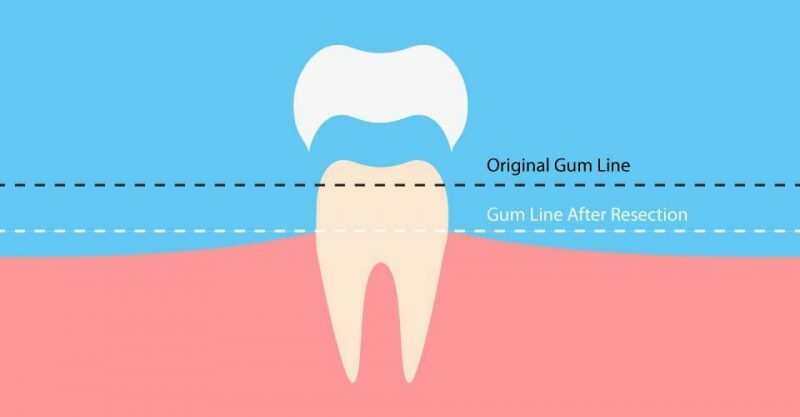 Enlarged gum pockets between the tooth and the gum line are common after having advanced gum disease. Sometimes these gaps are cosmetic in nature, and affect the appearance of the gums. More commonly, the gaps put the teeth at future risk for tooth and gum disease, as they are just one more place that plaque and bacteria can collect. What are the signs for sleep apnea? Sleep apnea is a serious sleep disorder that needs to be treated. A board certified sleep physician can help you select a treatment plan that is right for you. In general definition, it’s more than 5 episodes, when the breathing stops for longer than 10 seconds, with oxygen levels, drastically dropping in the body, below 95% each and every night. Some severe apneic, can stop breathing for longer than 2 minutes per episode. Imagine that! That’s more than people can hold their breath under water. There are several signs that sleep apnea might be present, such as severe erosion of teeth, scalloped tongue, abrasions and teeth wear, as well as large tonsils and a small throat opening. Patients who are intolerant of CPAP machines, can benefit from oral appliances. The appliances will open up the airway and advance your lower jaw, in a supine position, which will prevent the tongue from falling into and blocking the throat and impede breathing.